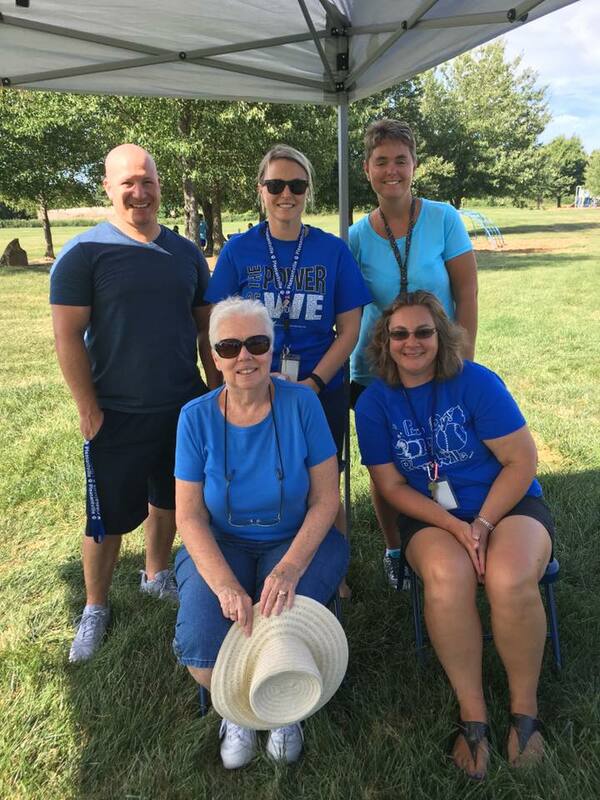 Volunteers Wanted in Our Classrooms! Check out our NEW Middle School Choice Program! April 8 – 12, 2019, Buy One Get One Sale!!! Come support our school by participating our annual book fair April 8 through April 12. This is our BOGO Fair. Student will visit the Book fair during their weekly Technology class. 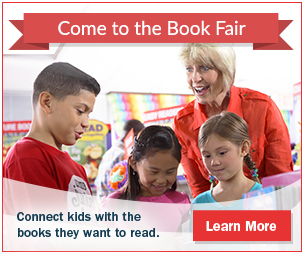 Feel free to shop online at our Online Book Fair at http://www.scholastic.com/bf/pleasantville. Learn about our online payment option eWallet by watching the video below. 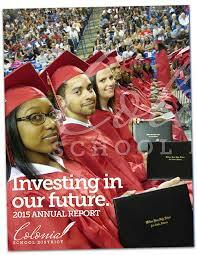 ONLY 100 YEARBOOKS WILL BE ORDERED THIS YEAR DUE TO AN OVERABUNDANCE OF YEARBOOKS FROM LAST YEAR. 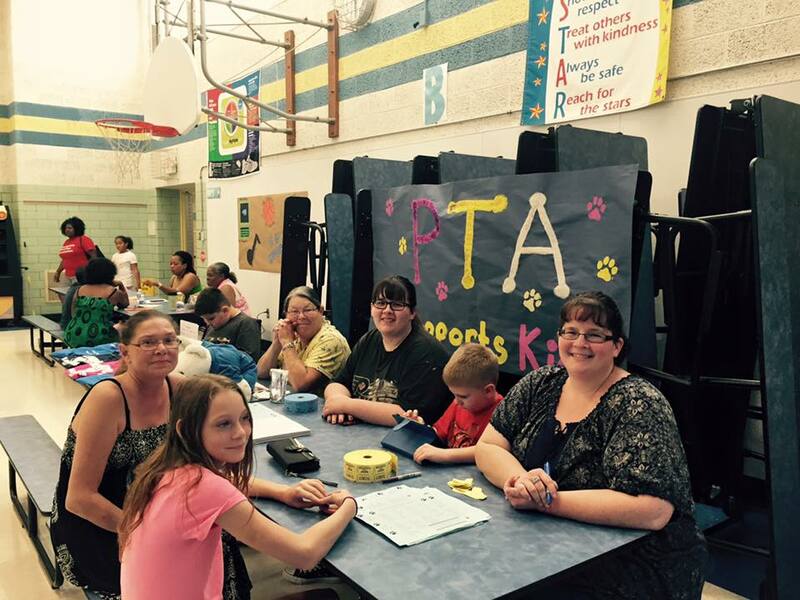 There are many ways to keep up with what’s happening at Pleasantville! 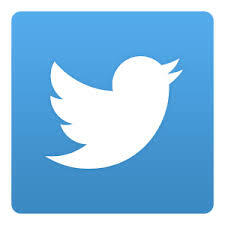 Click on the social media icon at the top of the page to locate our Facebook page, and look for our Twitter Widget on the right side of the page! 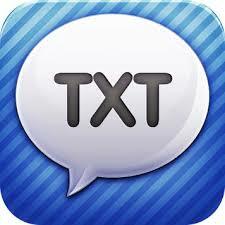 You can also sign up for text alerts! Text @637fk6 to 81010! Reminder to all Kindergarten parents: Send in an extra set of clothes to put in cubby for your child. Please return your child’s emergency card to Mrs Robinson. Looking for ways to keep your child academically engaged this Summer? Looking for ways to keep your child academically engaged this Summer? Don’t forget that your child can access his or her RAZ Kids and Dreambox accounts from home! RAZ Kids is a great e-book program that provides your child with various texts. 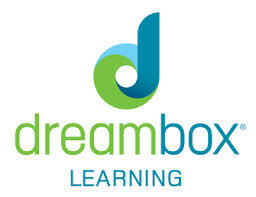 Dreambox is a math program that allows your child to work independently at his or her own pace, on his or her own level. You can access these resources in the Student Portal tab of our district website! 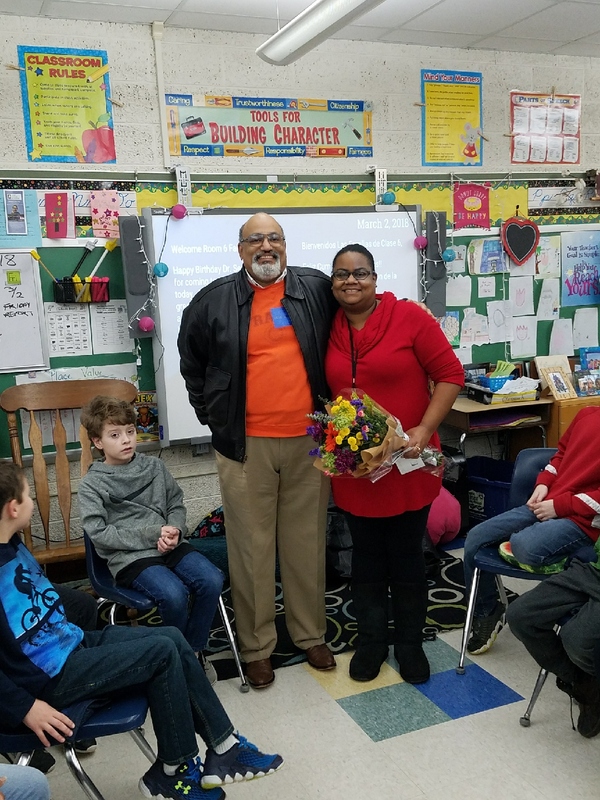 who has been selected as OUR 2019 Teacher of the Year.